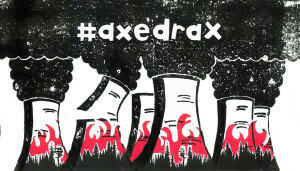 #AxeDrax FOR forests, communities, AND the climate! Drax’s portfolio covers three types of dirty energy: Biomass, coal and gas. Now, Drax is determined to regain its former position as the country’s top fossil fuel burner, too: it is asking for permission and subsidies to replace its two remaining coal units, which the Government says must close in 2025, with much larger gas powered ones. This would make Drax the biggest ever gas power station in the UK (without burning any less wood). 89 environmental organisations – 75 of them from the UK – have signed an Open Letter against these plans, and over 95,000 people have signed a similar petition. Through acquisitions, the company currently owns four existing gas power stations with a total capacity of 2 gigawatts. It holds planning consents for three more, with a fourth expected to be granted in the first half of 2019. Drax’s biomass electricity counts towards the UK’s legal target of producing 15% of all our energy from renewables by 2020. Yet in 2017, Drax burned the equivalent of much more than the UK’s entire annual wood production, to meet only 0.78% of the country’s total final energy demand. 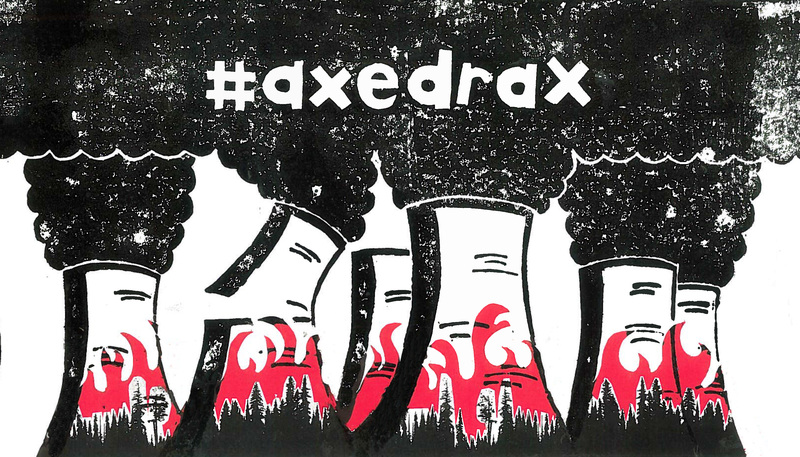 For forests, communities, and the climate, it’s time to #AxeDrax! + Permission and new subsidies for large new fossil fuel gas capacity. 1) Write to your MP today and ask him or her to sign an Early Day Motion and an Open Letter calling for an end to subsidies for biomass electricity. Those subsidies must be re-directed to low-carbon renewables, especially wind and solar power. 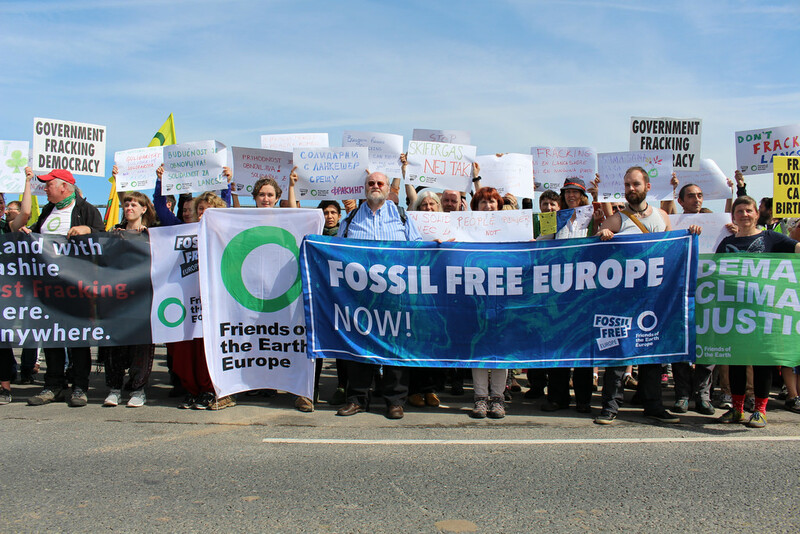 2) Sign up to our announcement list to find out about future protests, petitions and e-alerts against Drax’s biomass subsidies and gas power plans. The information below can be downloaded here as a briefing with full references. Click here to download a flier about Drax. The power station consists of six units. Four of those have been converted to only burn wood pellets – three of them round the clock, with the fourth operating ‘on standby’, mainly when one of the others is shut down for maintenance. Since 2015, Drax has been burning more wood than the UK produces every year. In 2018, Drax burned 7.2 million tonnes of pellets made from at least 14.4 million tonnes of green wood. By comparison, the UK’s total annual wood production was just 11.2 million tonnes. Burning wood for electricity is no less disastrous for the climate than burning coal. 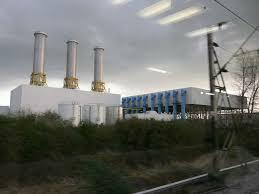 There is no possibility of a power plant as big as Drax running on ‘forest residues’. In any case, a recent study shows that even burning residues will make climate change worse for decades to come. The real purpose behind Drax’s biomass conversion is to keep this old, dirty power station alive for longer and to cash in on massive public subsidies. 62% of the pellets burned by Drax in 2018 came from the southern US. Drax’s single biggest supplier is the USA’s – and the world’s – biggest pellet producer, Enviva. 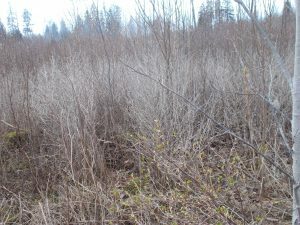 Enviva has come under heavy criticism from US environmental NGOs for sourcing wood from clearcut coastal hardwood forests – many of them swamp or wetland forests – as well as contributing to environmental injustice by siting its pellet facilities in places already exposed to high levels of industrial pollution and social deprivation. 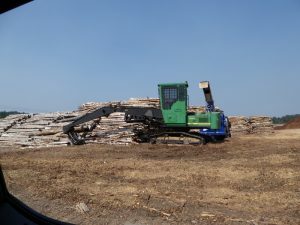 See here for a documentation of Enviva by three US conservation NGOs, which shows how the company’s pellet mills are sourcing wood directly from clearcut wetland forests. The forests from which Enviva sources its pellets lie at the heart of a global biodiversity hotspot, home to a high number of animal and plant species found nowhere else in the world. 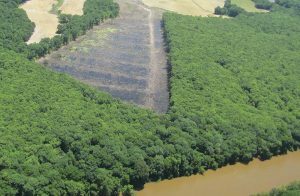 Just 20% of the vast hardwood wetlands forests once found in the region remain, and only 10% are protected. See here for Biofuelwatch’s briefing about pellets, plantations and deforestation for more background. Drax states that most of its wood pellets from the region are made from whole trees, not residues. It claims that most of those pellets come from ‘low grade roundwood’ and ‘thinnings’. This is partly true for pellets made from pine plane plantation wood –but logging of hardwood forests virtually always involves clearcutting. And forestry companies routinely classify the majority of trees as ‘low-grade’ simply because they are not of exactly the right size and straightness for sawmills. 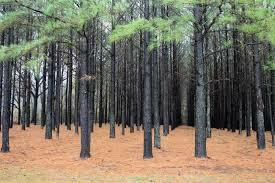 Enviva admits that most of its pellets are made from hardwood – which, in the southern US, means they are made from biodiverse forest ecosystems.Drax owns three pellet mills in the southern US, which source wholly or mainly from monoculture pine plantations. Across the region, such plantations have been expanded at the expense of the rich forest ecosystems that are being clearcut. They are ‘sterile’ plantations with virtually no undergrowth, inhospitable to wildlife. In British Columbia, where most of Canada’s pellets plant capacity is located, ancient forests are being logged on a vast scale. 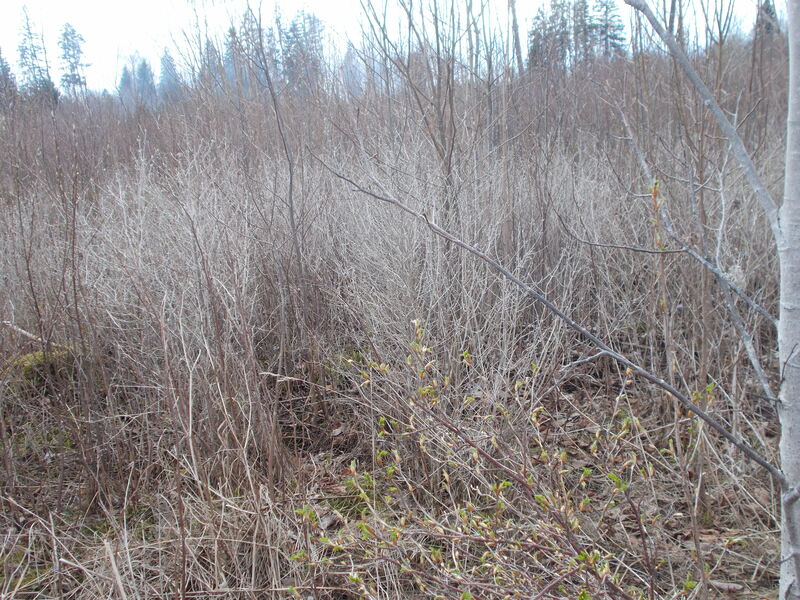 Insect infestations – which are natural in such forests, if exacerbated by climate change – are being used as one excuse to clearcut large tracts of forests which would otherwise recover and continue to provide habitat for wildlife as well as sequestering carbon. Wildfires are escalating because of a combination of climate change and destructive logging. Timber companies then go in to ‘salvage log’, i.e. clear out all remaining wood. This has been shown to deprive soils of nutrients and prevent the forest regeneration that would naturally happen. 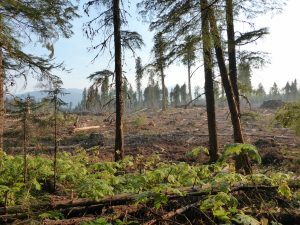 The provincial government continues handing out logging permits in intact oldgrowth forests. The Canadian conservation NGO Wilderness Committee found that it approved 314 new licenses, extending over 16,000 hectares in just five months recently, located in southern mountain caribou habitat. One of the five biggest timer companies responsible for large-scale clearcutting is Tolko Industries. Tolko works in close partnership with Pinnacle Pellets, one of Drax’s main suppliers, with joint investments in pellet facilities and co-location of sawmills with pellet plants. Pinnacle uses whole trees as well as so-called ‘residues’, thus boosting timber companies’ profits from ancient forest logging. In addition to the 4.5 million tonnes from the southern USA which Drax burned in 2018, it also burned 1.2 million tonnes from Canada and 1 million tonnes from the Baltic States, as well as smaller quantities from Portugal, Brazil, Belarus, the UK and ‘other European countries’. Drax buys pellets from Graanul Invest, Europe’s largest and the world’s second largest pellet producer. 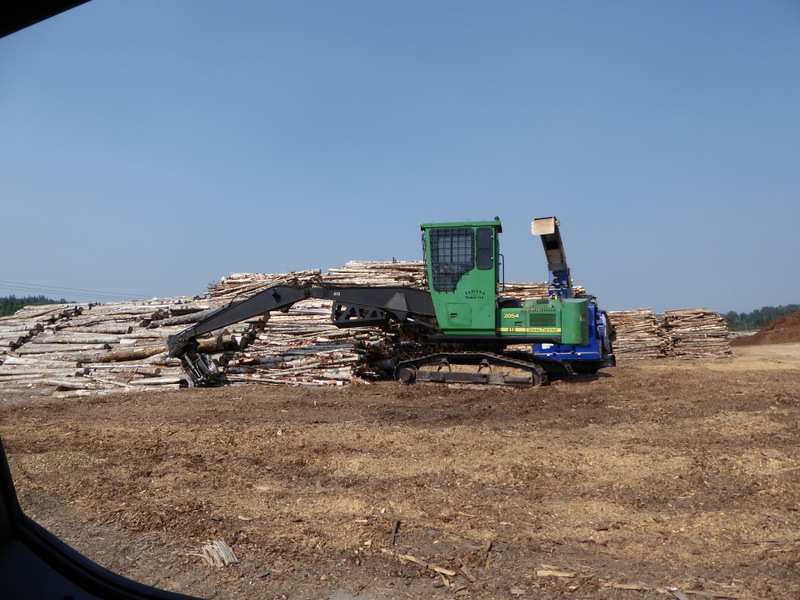 Graanul Invest is an Estonian company with pellet mills in Latvia, Estonia and Lithuania. 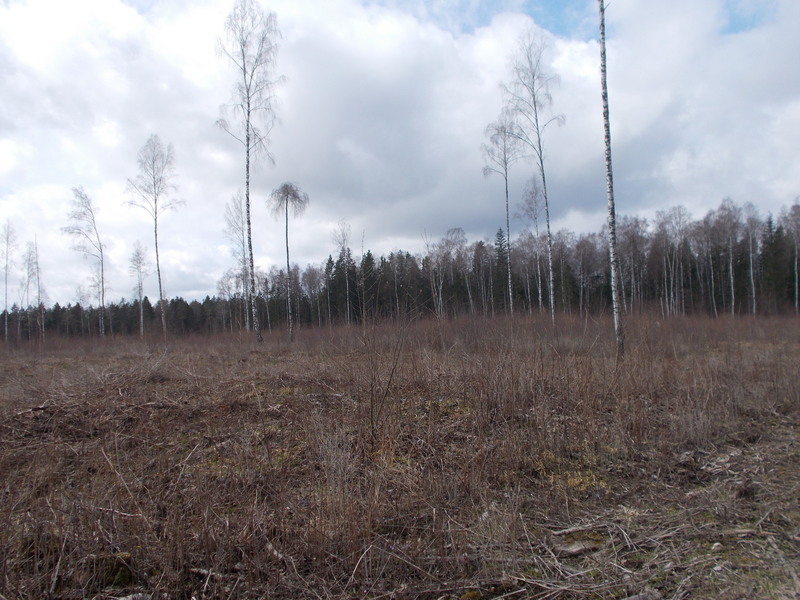 Members of Biofuelwatch visited Estonia in 2018 and witnessed first-hand the scale of forest destruction in that country. Half of the country is classified as forest – although much of that has been cleared of all or most trees and is, at best, covered with saplings, grass and brash-like vegetation. 12% of Europe’s threatened species are located in Estonia – including the Eurasian Flying Squirrel (close to extinction in Estonia), brown bears and wolves – and logging is one of the key threats to wildlife. 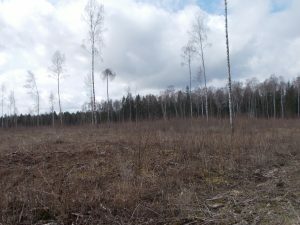 Between 2001 and 2015, Estonia lost 205,000 hectares of tree cover. The Nature Conservation Commission of the Estonian Academy of Sciences has warned: “Today’s forest management as a whole is unsustainable in its present trend, does not guarantee biodiversity conservation, takes little account of ecosystem services and therefore needs to change.” Yet the government wants to see annual logging rates increased further still. Drax burned nearly 2 million tonnes of coal in 2018, and it intends to keep burning coal right up to the 2025 coal phaseout announced by the Government. Burning coal emits more carbon upfront than burning other types of fossil fuels. But coal is also responsible for severe environmental, social and public health impacts that are connected with mining. 41% of the coal Drax burned in 2018 came from the USA, 31% from Russia, 24% from the UK, and 4% from Colombia. A Coal Action Network reportiv illustrates the impact of coal mining in those four countries. 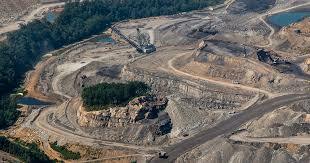 In the USA, mining methods include Mountaintop Removal, a practice used in the Appalachian mountains since the 1970s: forests are clearcut, mountains are blown up in order to strip the coal exposed, and mining waste, together with topsoil, are dumped in adjacent valleys. Streams, many of them important sources of drinking water, are buried underneath the waste. Millions of tonnes of toxic waste have polluted waterways, causing higher rates of cancer and birth defects and reducing life expectancy in affected communities. Another method, Longwall Mining, involves removing all of the coal in a seam and then collapsing everything above it, eroding soil and depleting round water. Nearby streams, roads, houses and fields are affected. Huge quantities of water are required for this type of mining. Most of the coal imported from Russia comes from the Kuzbass region. 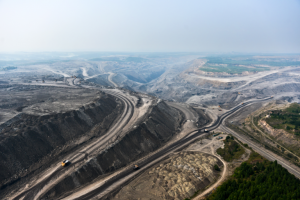 A joint report by Coal Action Network and Fern shows how entire villages in the region are being destroyed, people, wildlife and plants are poisoned by toxic coal dust, and mountains of coal ‘waste’ dominate the landscape. The indigenous Shor have depended on wildlife for their subsistence way of life, which is being destroyed by coal. 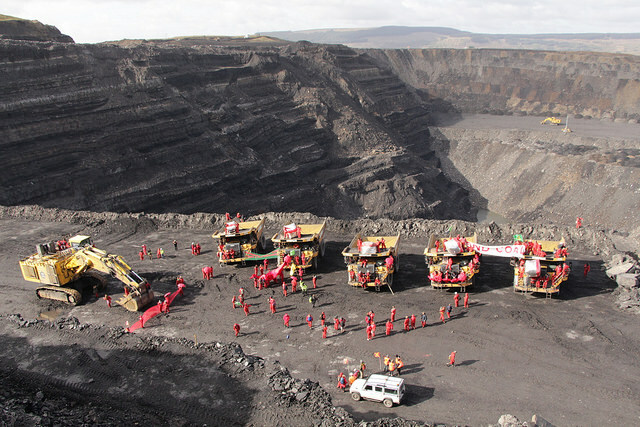 In the UK, all coal mining involves opencast mining. This has severe impacts on the local environment and landscapes, as well as on air quality and public health, due to the toxic coal dust. It also pollutes waterways with toxins such as arsenic, chromium, and lead. Despite the Government’s commitment to a coal phaseout by 2025, new opencast mines are still being approved, most recently in Pont Valley, Durham and in Druridge Bay, Northumberland. During 2018, Drax ‘earned’ £789.2 million in renewable electricity subsidies. That’s £2.16 million every day. Renewable electricity subsidies are financed through a surcharge on electricity bills. Drax receives two different types of those subsidies: Renewable Obligation Certificates (ROCs) and one Contract for Difference (CfD), with ROCs making up the larger part of what the company is receiving. Together Drax’s biomass subsidies exceed its gross profits, which means that the company couldn’t keep operating the power station without them. Its 2018 Annual Report confirms “ROCs continue to form a key component of financial performance”. On top of all of this, the Government has also awarded Drax a £22 million subsidy for burning coal in 2019/20 and a £27 million subsidy for coal burning in 2020/21. Drax could win similar annual coal subsidies until 2025. Furthermore, it expects to get subsidies for the gas power stations which it recently acquired from Scottish Power. Those subsidies are called Capacity Market Payments. Redirecting the huge amount of subsidies which Drax receives could create a windfall for genuinely low-carbon renewable energy and make an important contribution to reducing the UK’s greenhouse gas emissions. Sadly, recent Government policy has seen subsidies for onshore wind and solar power as well as for energy efficiency and conservation slashed. Following its takeover of Scottish Power assets at the start of 2019, Drax owns four gas power stations with a combined capacity of more than 2 gigawatts (Damhead Creek, Rye House, Shoreham, Blackburn). It also holds planning consents for three new gas power plants: Hirwaun Power Station near Merthyr Tydfil, Progress Power Station in Mid Suffolk, Milbrook Power Station in Bedfordshire, and Abergelli Power Station, north of Swansea. Unlike the existing ones, those four will be operated during peak demand only, and, altogether, will be equivalent to one 224-Megawatt power plant operating all year round. 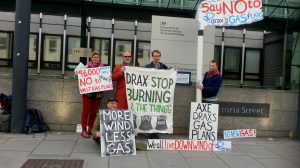 Most alarmingly, Drax is seeking planning consent and large new subsidies for replacing its coal power units (slated for closure by 2025) with a massive 3.6-Gigawatt new gas capacity, far larger than any gas power plant ever built in this country, and three times the size of the coal units being replaced. It would be 2.7 times bigger than the UK’s largest gas power station today, West Burton. 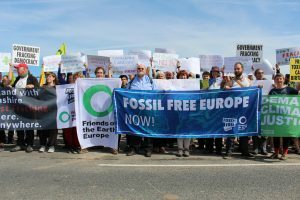 On 4th April 2019, a petition signed by more than 96,000 people and an Open Letter supported by 92 environmental organisations, were delivered to Secretary of State Greg Clark. The petition and Open Letter call for a rejection of the Drax’s planning application for its new gas units and for a refusal of any future subsidies request for them.